Now this is interesting! 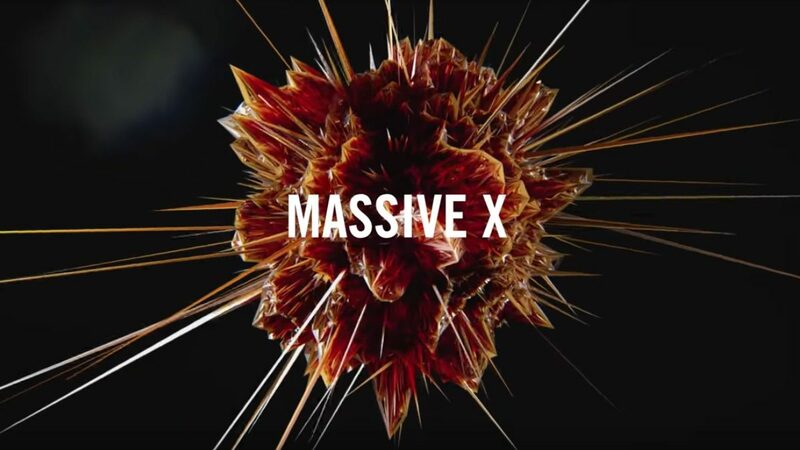 Native Instruments teases us with a new generation of their incredibly popular synth Massive dubbed Massive X. The new version will co-exist with the current Massive plug and will be released in February 2019. Massive X will sport a new sound engine that takes advantage of modern CPUs, a big modular engine, plenty of effects and new subtractive filters. Judging by the quick view we get of it in the video below it looks like the UI is completely revamped and probably a bit more user friendly. The current version of Massive will continue to get updates though, so don’t fret if you don’t want to upgrade. With a next generation sound engine, state of the art components, and new effects, MASSIVE X will ensure your music stays on the cutting edge for the next decade. 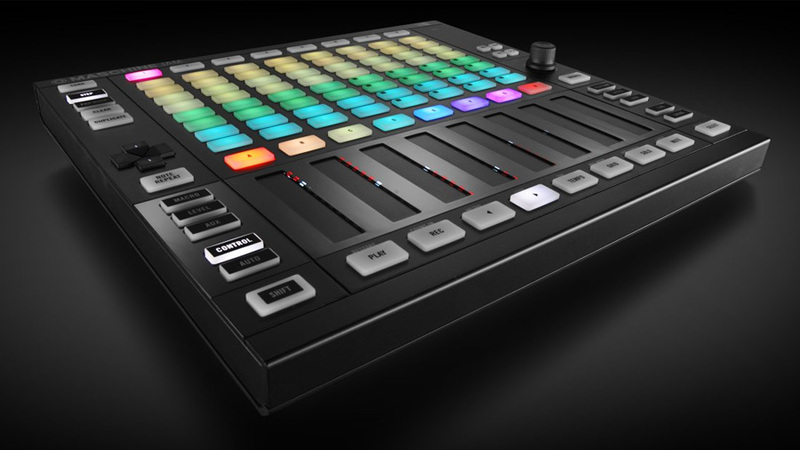 Native Instruments‘ latest addition to the Maschine family is dubbed Maschine Jam. The main things that differs the Jam from their previous Maschine hardware controllers (Mikro/Standard/Studio) is the multicolored 8×8 click-pad matrix and the eight dual-touch strips designed to help you control scenes, groups and patterns, play around, step sequence and mix/match clips live. It’s primarily built to be used with Native Instruments’ own Maschine software but it comes bundled with Ableton Live templates as well. According to NI themselves the Jam is aimed at people that want to get going quickly: sequencing, improvising and jamming to build up a track, prepare an arrangement or create a live performance. Besides the controller and Maschine software you get 29GB of sounds, Native Instruments’ Perform FX (designed for the Jam but will work with other Maschine controllers) as well as Komplete 11 Select which in itself contains 11 instruments and effects (including their classic Massive synth). The “Lock” feature seems pretty cool – basically you lock the current setup and sounds in a sandbox allowing you to tweak and test everything however you want, whenever you want to go back to the original sounds you just unlock it. Also, personally I’ve grown to like hardware controllers with touch strips instead of classic knobs – especially when controlling effects like you probably will with the Jam (just let it go to instantly remove an effect can be really handy).